Following a significant demand for tickets – underlining the local audience’s keen interest in Andrew Lloyd Webber’s acclaimed musical – the Astra Theatre in Victoria has an­nounced an extra show on Friday, March 29 at 8pm. This musical is the fourth consecutive one at the theatre, following productions of Grease, Evita and last year’s Jesus Christ Superstar. A line-up featuring some of the best local talent, is fronting this production. 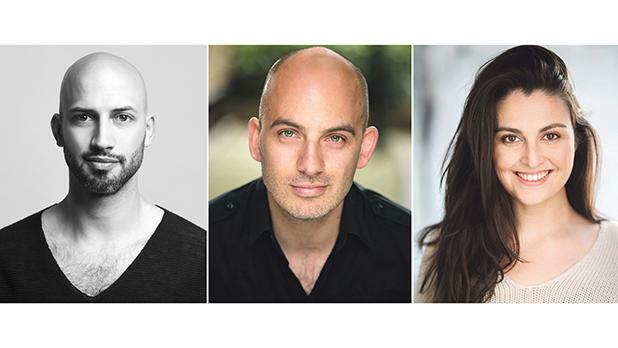 London-trained performer Thomas Camilleri will play the main role of Joseph, Chantelle Micallef Grimaud is the Narrator, while Chris Dingli will be returning to the Astra following last year’s success in the role of Pharaoh. Joseph and the Amazing Technicolour Dreamcoat, supported by the Gozo Ministry, will be staged in Victoria on March 29, 30 and 31. Online booking is available on www.ticketline.com.mt or from the Astra. For more information, call 7924 4048 or e-mail info@lastella.com.mt.